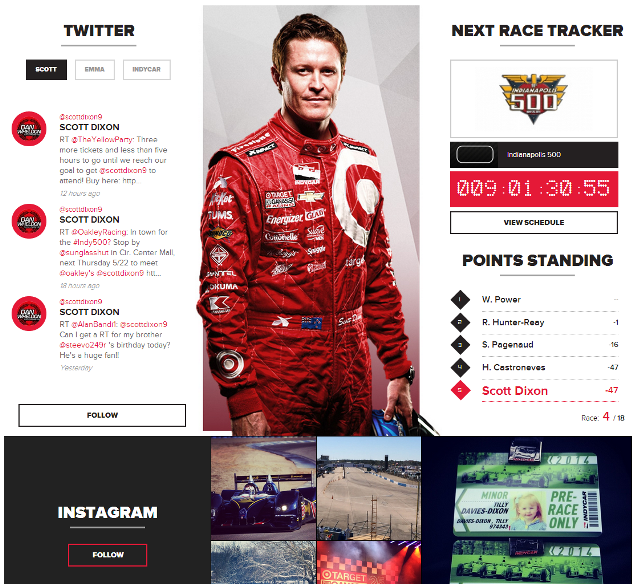 An updated flat design concept. 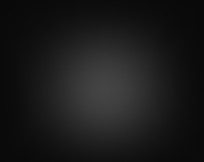 Priority on showcasing frequently updated content. 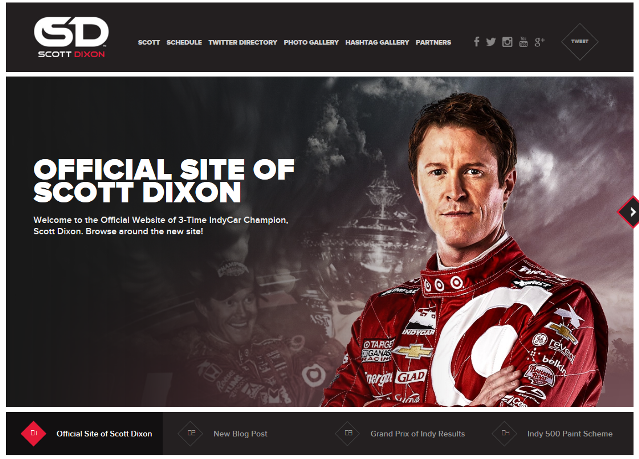 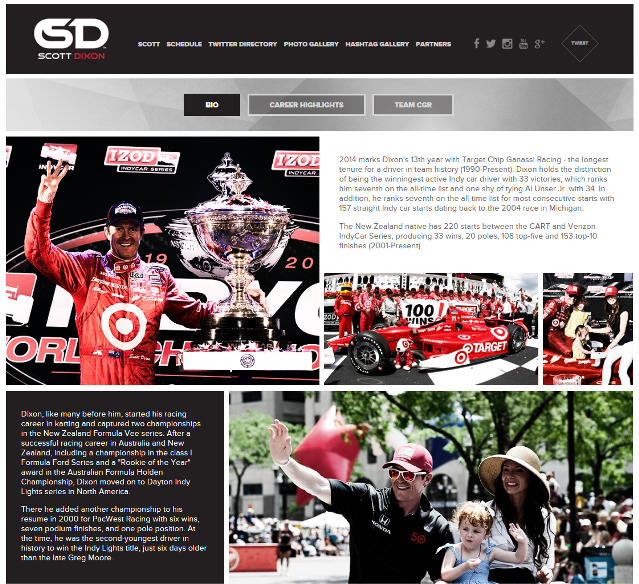 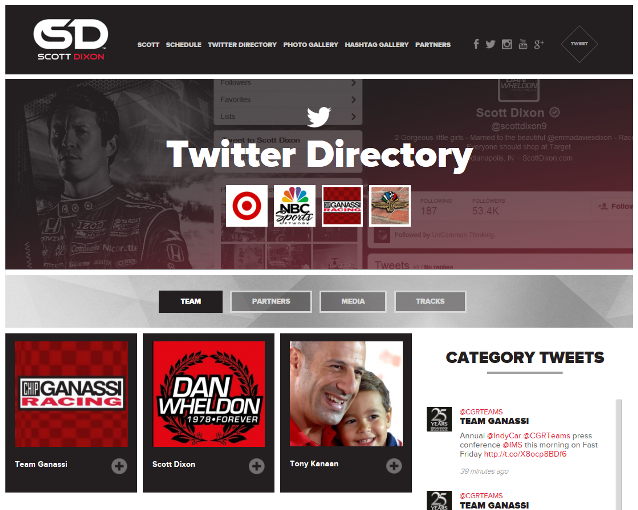 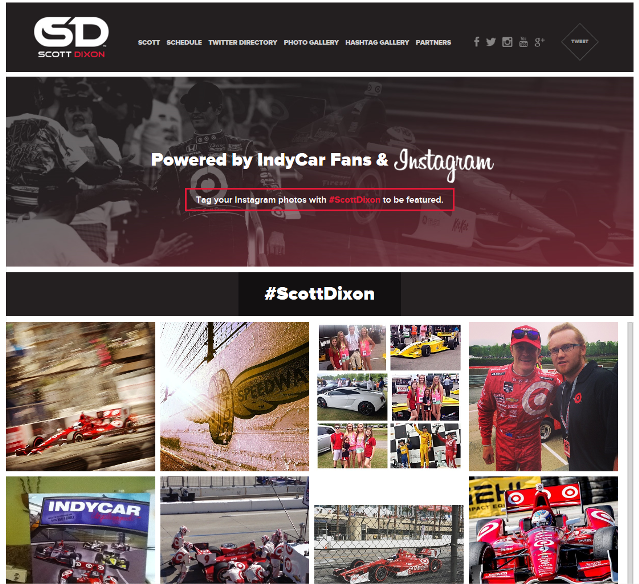 Full integration of social media channel content from Scott, Emma, CGR, and IndyCar. 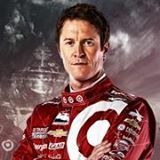 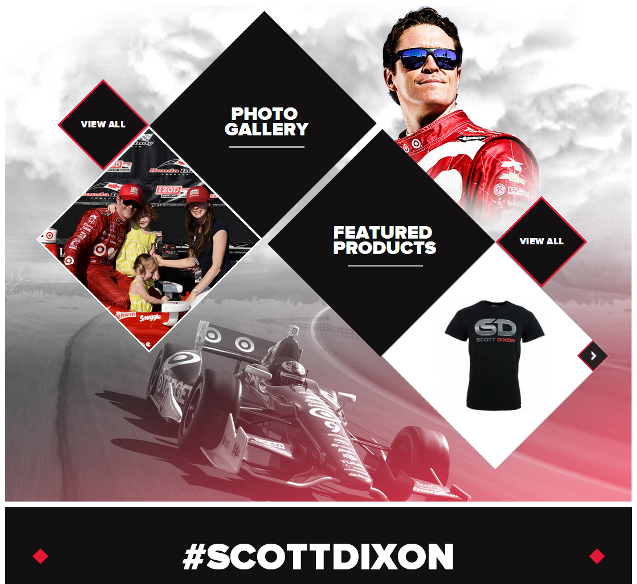 Instagram Hashtag Gallery – ability through the admin to review Instagram photos tagged with the #ScottDixon hashtag and create galleries around them.